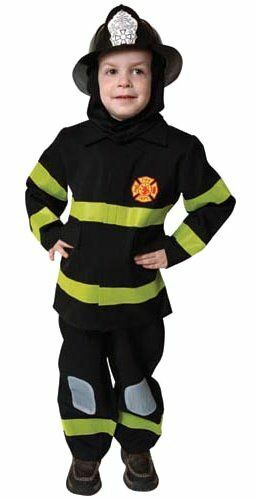 This realistic looking firefighter outfit will get your child's imagination running as he/she has hours of fun being a hero! Costume available in toddler and children's sizes. 100 percent polyester and machine washable. 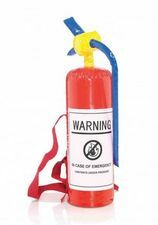 Comes in a durable snap-sealed poly bag for easy use and storage. Jacket with a beautiful embroidered fire fighting symbol, real shirt pockets, closes with Velcro, real reflector stripes. Pants with elastic band for better fit, reflector stripes and realistic knee patches. Head protector hood Helmet sold separately. 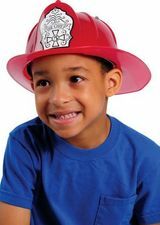 Check out more options in our Kids' Costumes and Firefighter Costumes section!